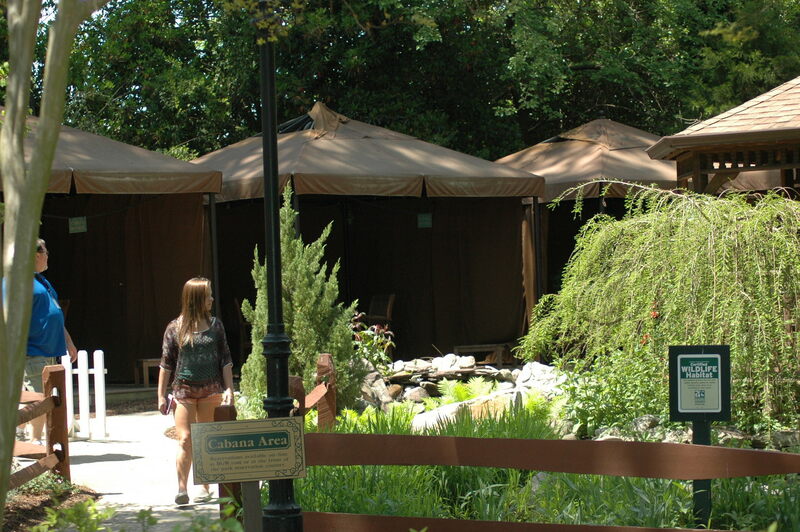 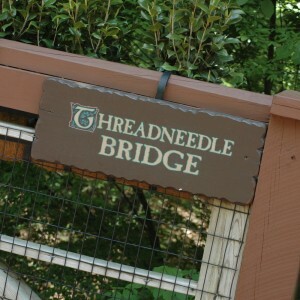 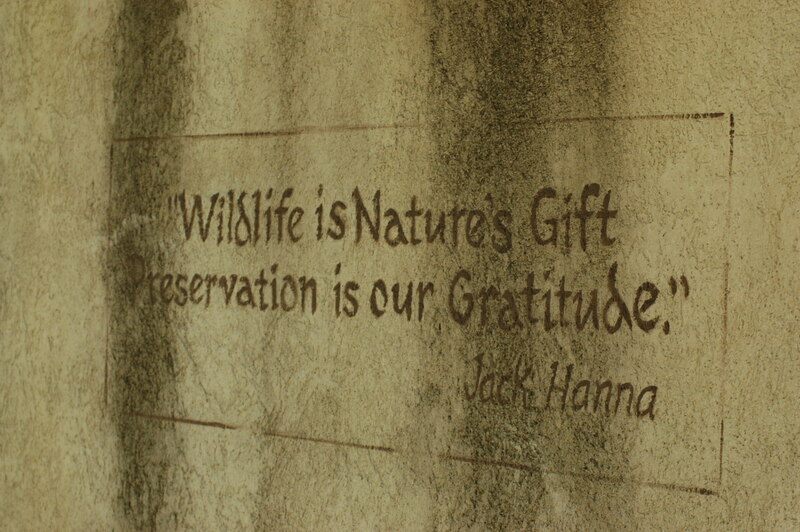 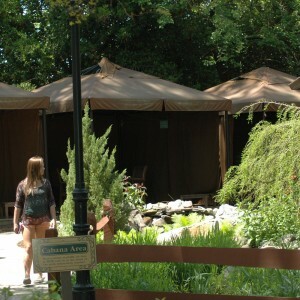 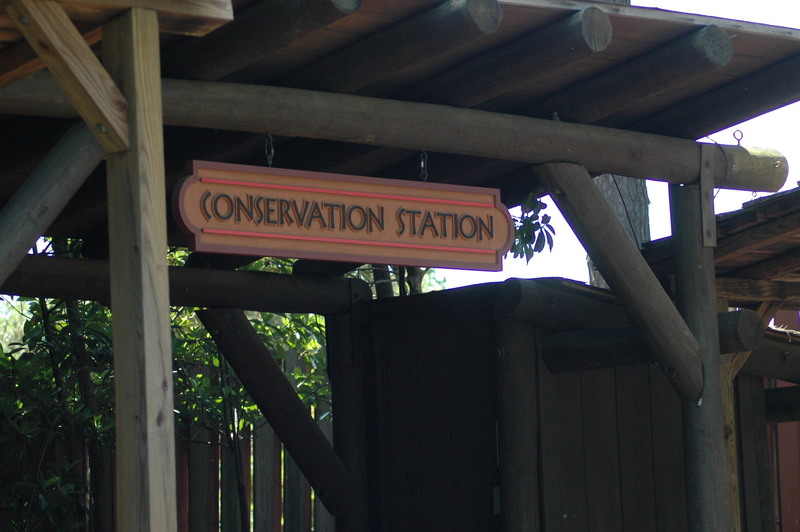 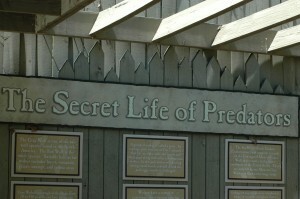 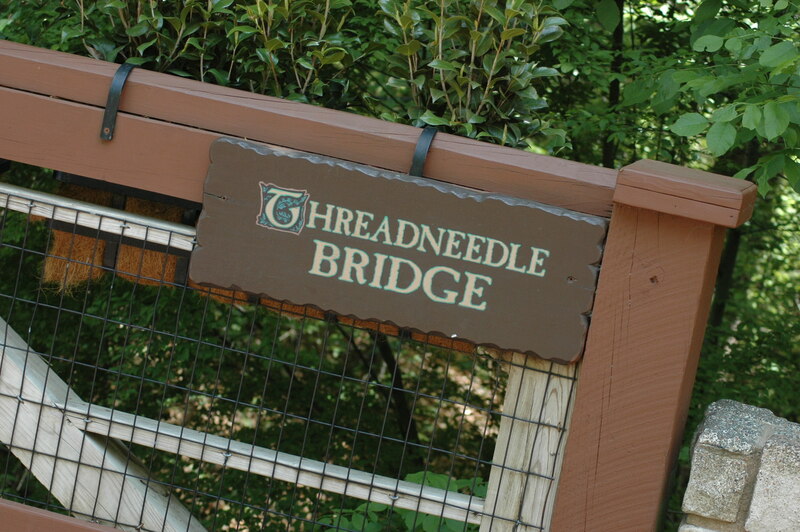 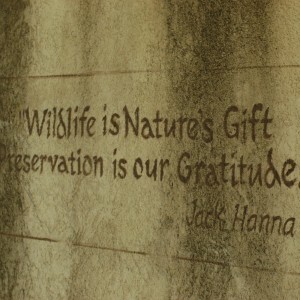 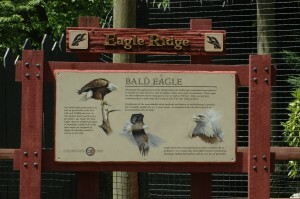 The Wildlife Reserve is much like a mini zoo, right in the middle of a theme park. 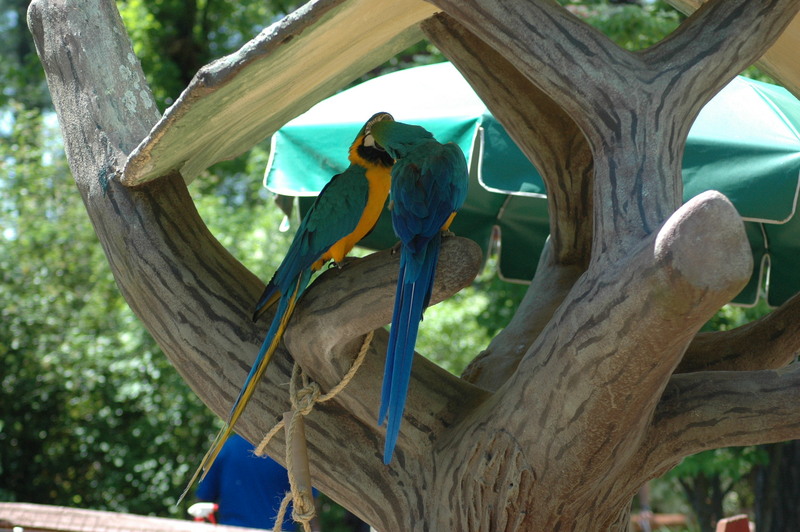 There are many rotating exhibits, with animals like serval, porcupines and a cadre of birds. 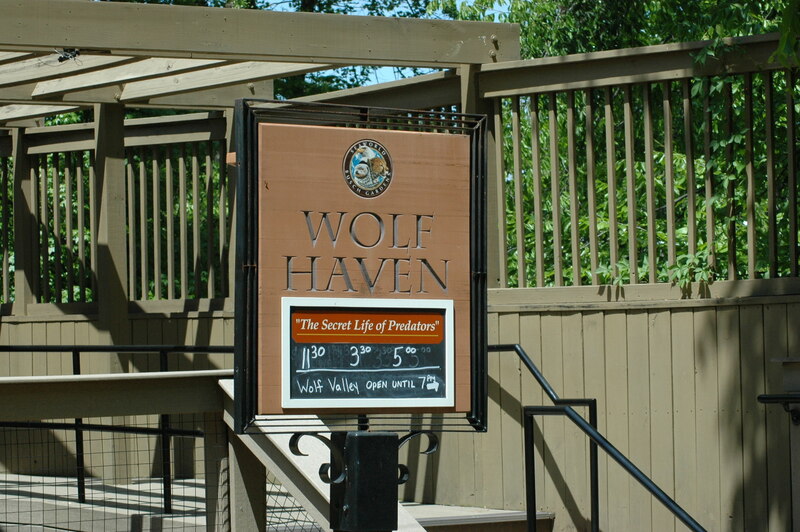 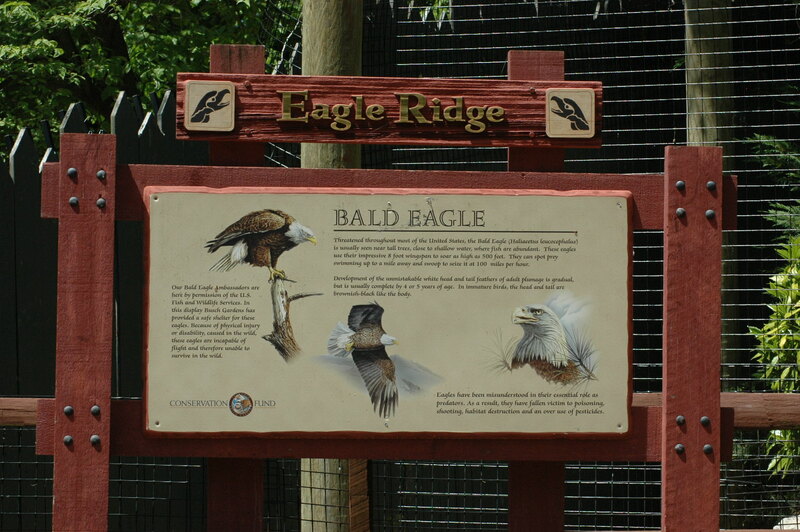 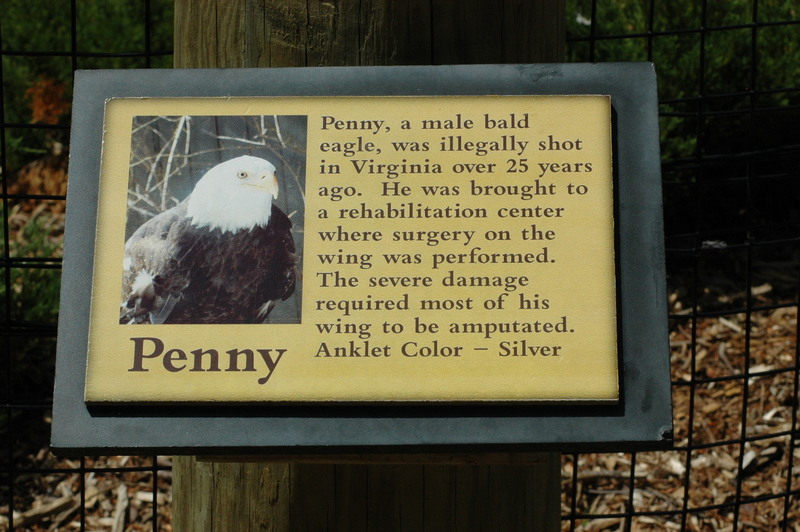 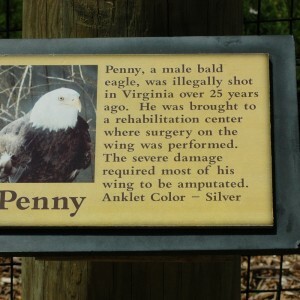 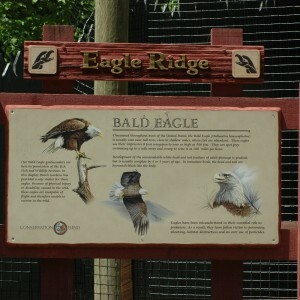 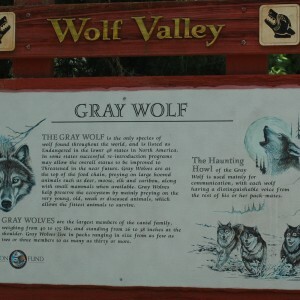 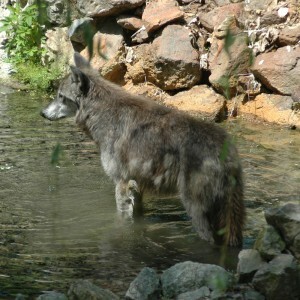 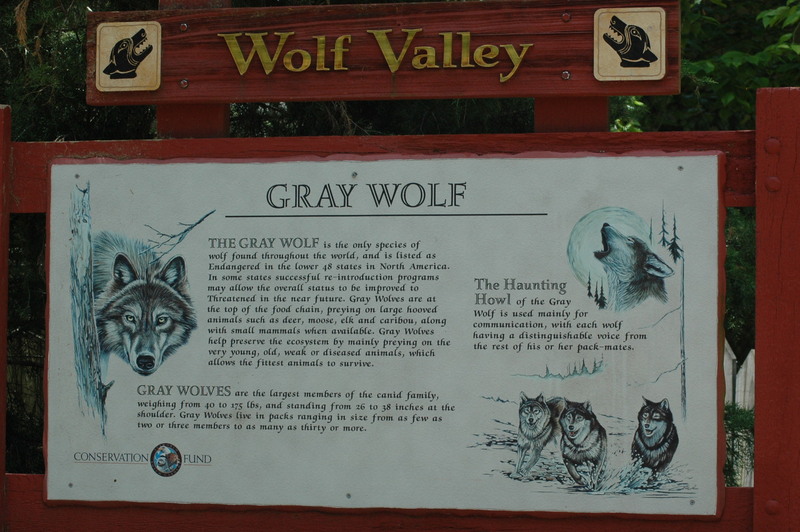 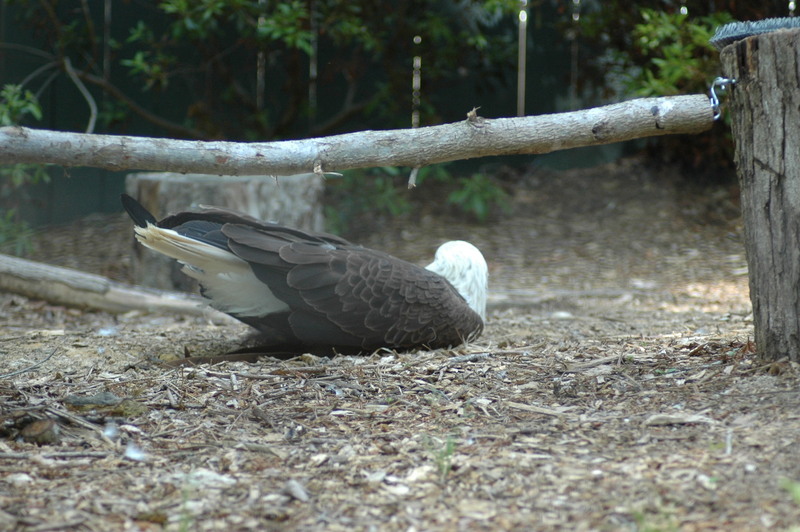 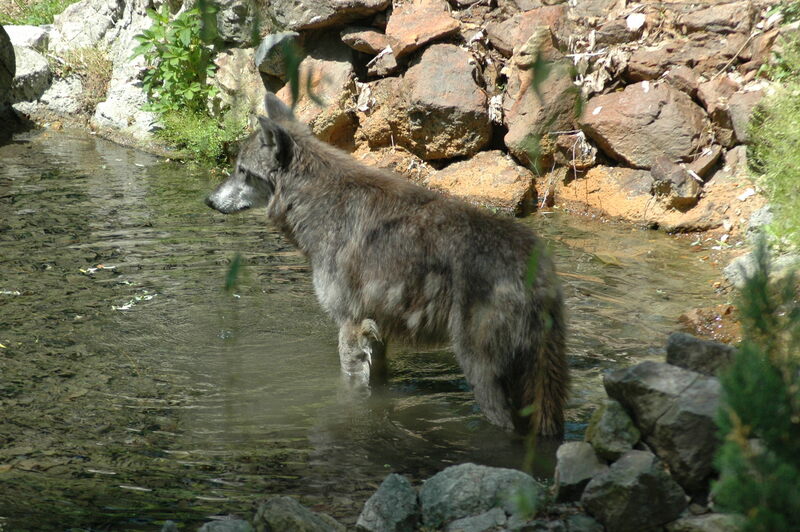 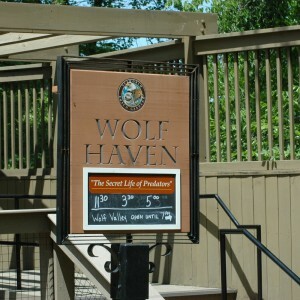 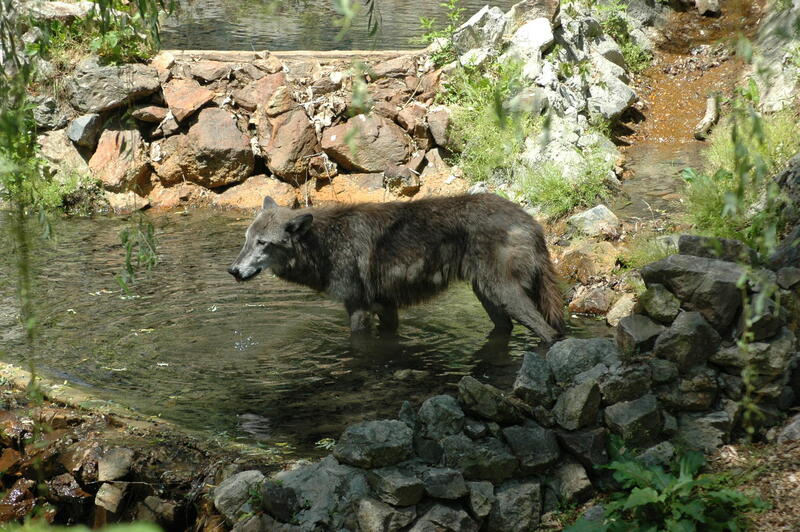 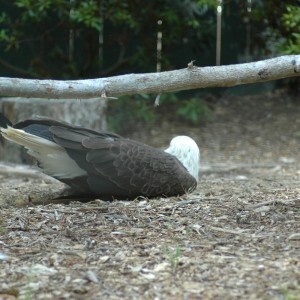 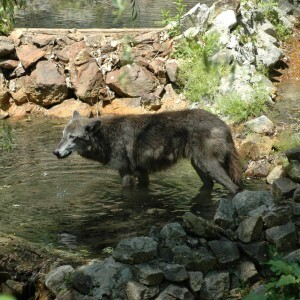 The Wildlife reserve is home to American bald eagles and grey wolves as well. 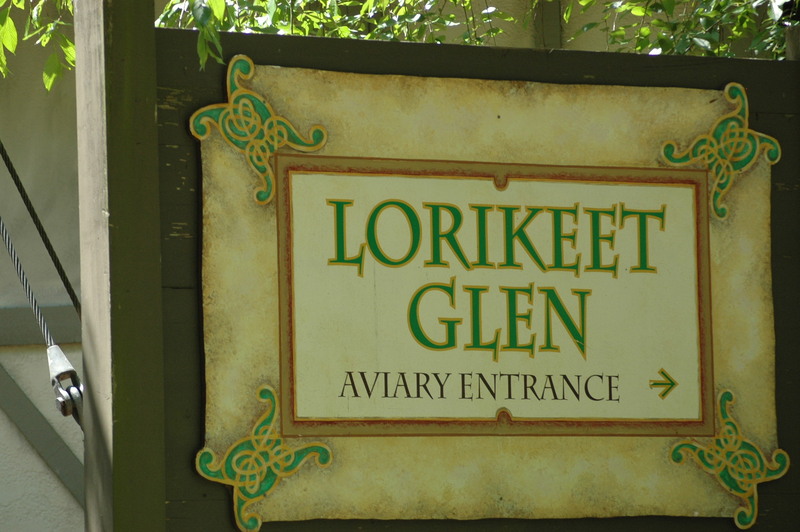 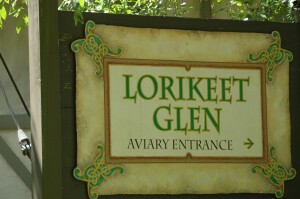 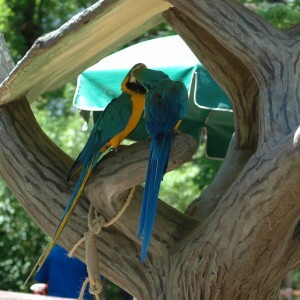 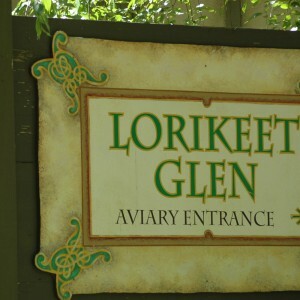 Grab some nectar and step into Lorikeet Glen, where you are surrounded by birds in BGW’s aviary. 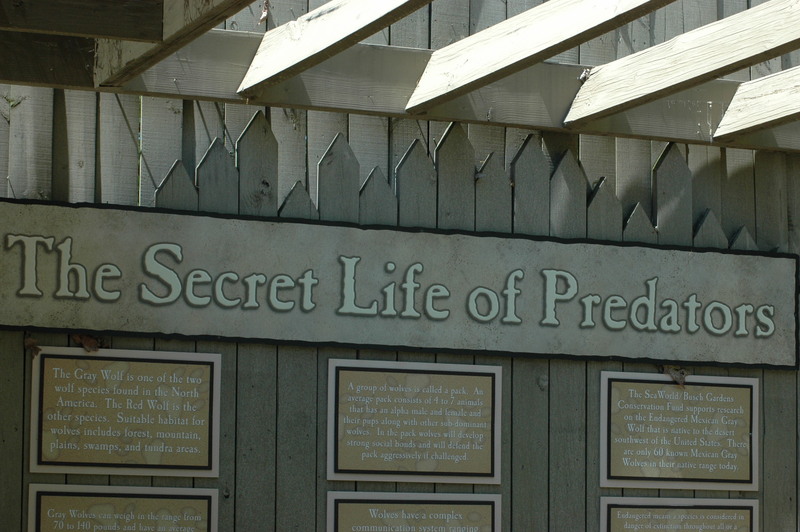 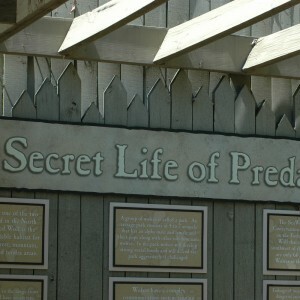 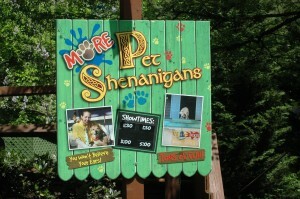 There are two shows to catch in the area, More Pet Shenanigans and The Secret Life of Predators. 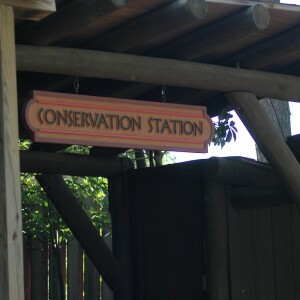 You can learn a lot about animals and BGW’s conservation efforts all over the world.